7 Shilling Pl, Texarkana, TX.| MLS# 100915 | Travistene Turner of Texarkana Realty Group 903-244-1293 | Texarkana Area Real Estate | Contact us to request more information about our Homes for Sale in the Texarkana Area area. Unsurpassed Luxury-- Enjoy the prestige of this 2-story Country French home on 4.63 acres in Pleasant Grove. This wonderful floor plan delivers 3 bedrooms, 3.5 bathrooms, elegant gathering room with built-in bookcases, surround sound & wood-burning fireplace. Enjoy the spectacular view from the dining room with butler&apos;s pantry/wet bar. 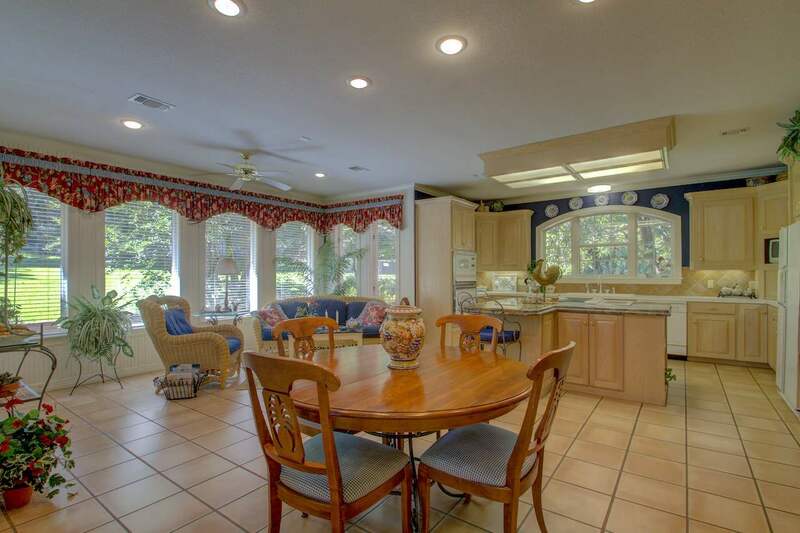 You will immediately imagine yourself in the large, open kitchen with plenty of sunlight & workspace. Guest House has so many possibilities--need a mother-in-law home, place for guests, man cave, or game room for the kids--this space with pique your imagination as to all of it&apos;s possibilities! But, what you might enjoy the most is the delightful setting where you go to unwind.